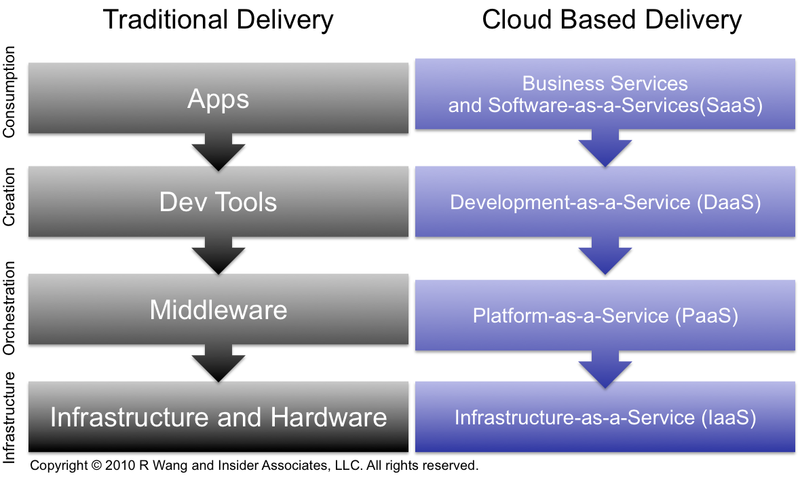 Is your technology provider a hardware vendor or a software vendor? Does your System Integrator now provide solutions in the cloud? These questions will continue as models converge. 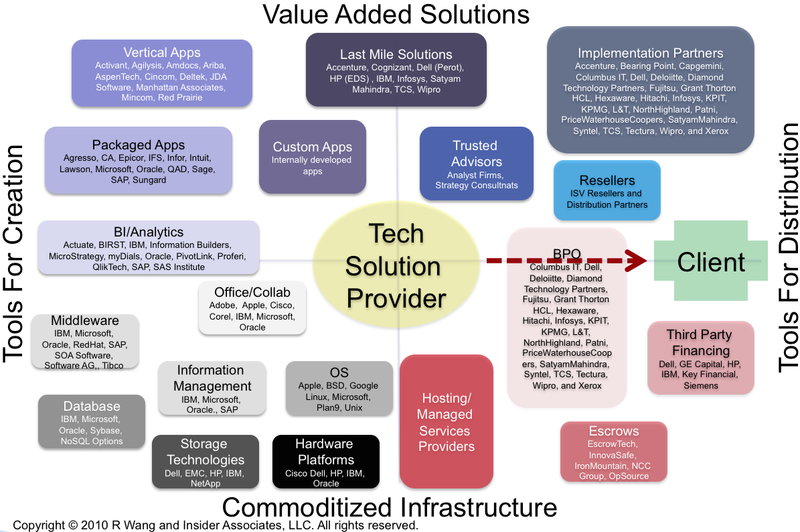 Hardware, software, and system integration vendors must reinvent new models of revenue. The economic recession has forced business model shifts at the major technology companies.